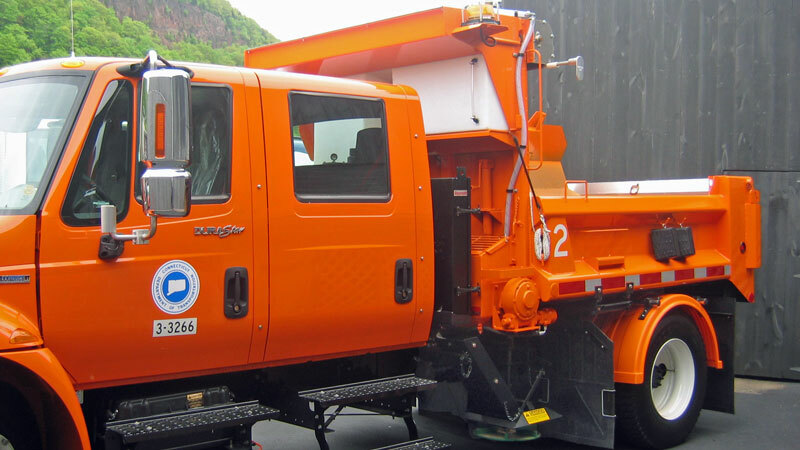 The patented body sidewall is shaped into a continuous top rail, side and running board configuration, eliminating the outside seam weld below the top rail, preventing troublesome moisture and freeze problems. 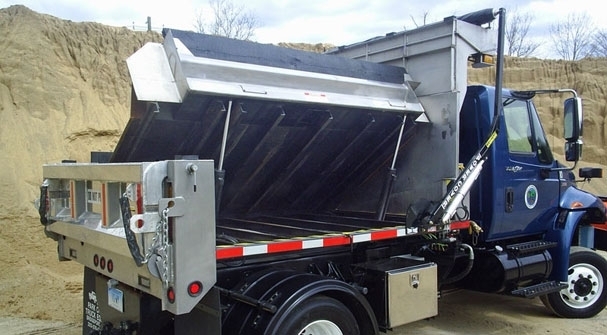 You’ll be able to spread sand or salt up to 25 feet (the width of two full traffic lanes) with continuous feed from the dump body. 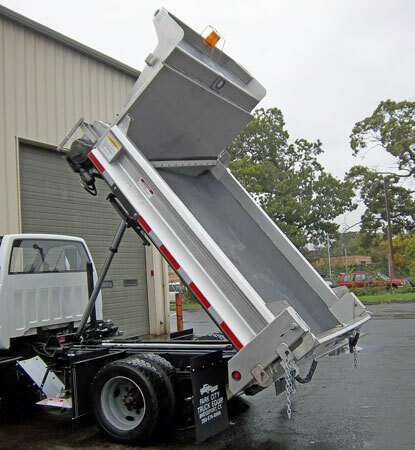 The DuraClass Sidewinder contains premium high quality construction including rugged, COR-TEN® steel, a heavy-duty box braced tailgate, full depth corner posts with additional support added to the right rear post and continuous 100% welding on the body. Many ultra high-tensile, stainless and corrosion resistant steel available. Adjustable discharge chute positions material on the spinner for varied spreading patterns and concentrations. Understructure is a stacked structural steel design with channel crossmembers and I-beam long members. Material is moved over a two strand, open pintle chain conveyor. A 3/16" COR-TEN® conveyor chain cover with stainless steel hinge will protect the conveyor during summer use.